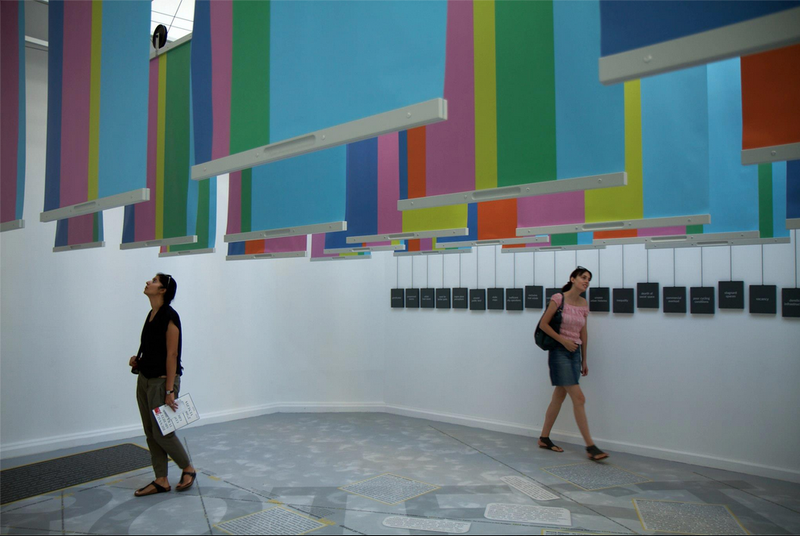 The U.S. Pavilion at the Thirteenth International Architecture Exhibition of the Venice Biennale was organized by the Institute for Urban Design on behalf of the U.S. Department of State’s Bureau of Educational and Cultural Affairs. The theme for the Pavilion was Spontaneous Interventions: Design Actions for the Common Good. We participated in a thematic panel discussion with exhibition participants that explore social dimensions of public space at the Venice Architecture Biennale in 2012. The panel was moderated by Gordon Douglas from the University of Chicago.